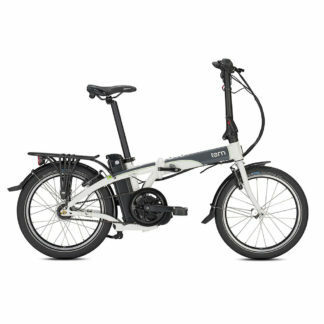 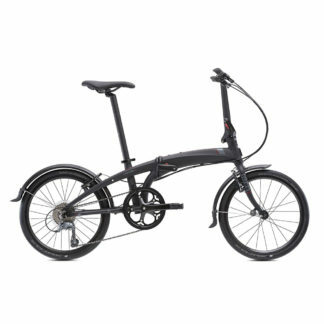 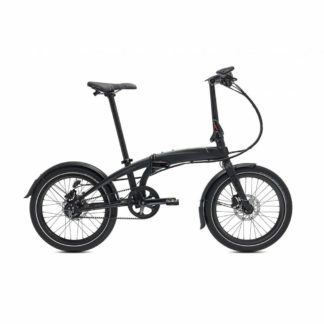 The Tern E-Link D7I Folding Electric Bike is ideal for when your commute is a little longer or hills stand in the way. With a 250 W mid-motor and 374 Wh battery for a range up to 50 km (30 mi) and speeds up to 25 km/h (15 mph), our new eLink combines a terrific ride, foldability, and e-power. 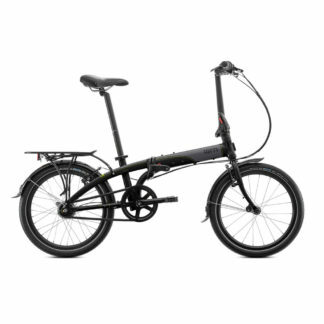 Welcome to the world of portable electric mobility.